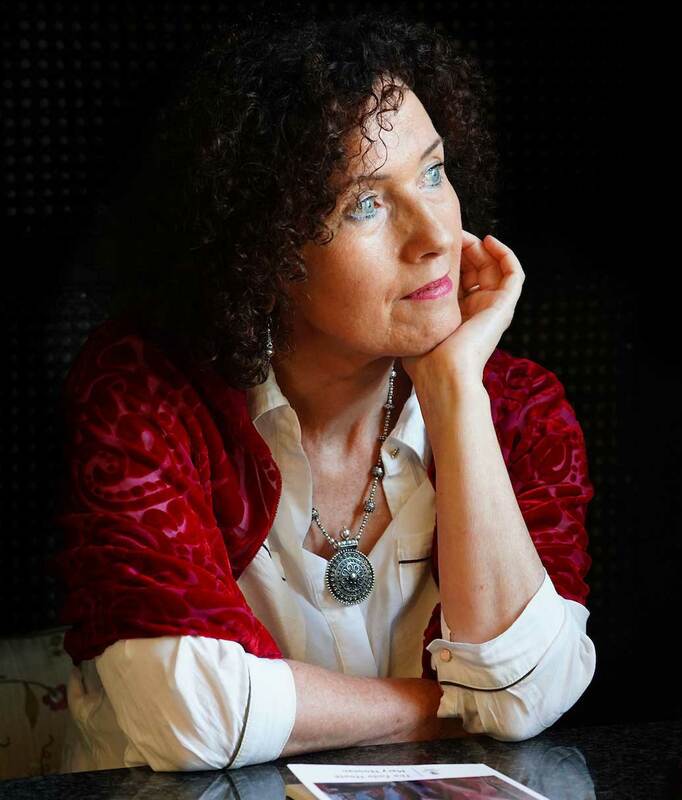 Shortlisted for both the The Seamus Heaney Centre Prize for a First Collection, and The Strong/Shine Award, and the winner of the Listowel Prize for best unpublished collection, Mary Noonan’s debut volume of poems The Fado House introduces a poet of real achievement and great promise. Noonan’s poems are characterised by an intense musicality and a determinedly outward look, the range of the work (poems inspired by music, by visual art, by myth, by time abroad, and by the magic of family, friendships and love) always matched by the telling details of credible experience. Poems which treat of the loss of loved ones are handled with sensitivity, and her most affecting personal moments seem echoed in the translations of Baudelaire and de Nerval that further expand the reach of a book whose dominant tones are those of wonder and celebration.